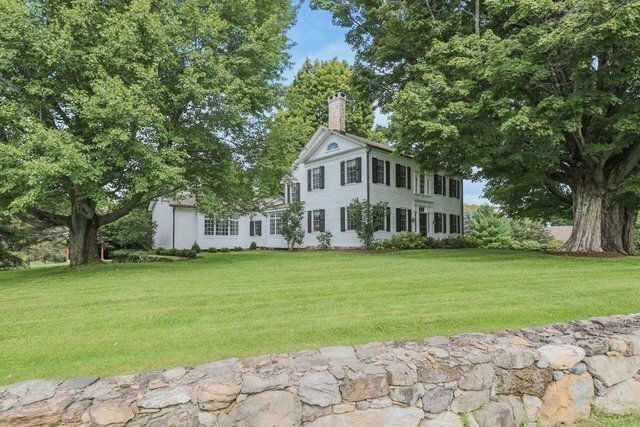 We welcome this 1834 restored farm into our Luxury Collection of Hudson Valley properties. This magnificent property makes the perfect country compound. Completely updated, restored and improved to also include a new addition on the main house. This 200 acre farm has all the privacy and beauty of a true country retreat. With such amenities as a converted dairy barn to an indoor tennis court overlooking a formal garden and continuing to a willow lined swimming pond. A guest house, just a stones throw away from the main house. To a beautiful high hilltop picnic meadow over looking the Catskills and Hudson Valley. Come see one of Dutchess County's gems with easy access to MIllbrook, Millerton, Pine Plains, and Sharon.